Lambert Engineering Ltd is your company of choice if you need specialist machines built for your business. 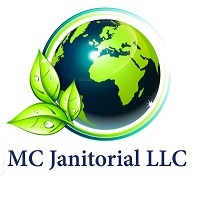 MC Janitorial LLC is a company certified in Green Cleaning to ensure reliable methods for maintaining flawless sanitation in a workplace. 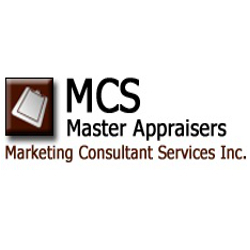 The company has 35 years of experience to provide tailored commercial cleaning solutions. 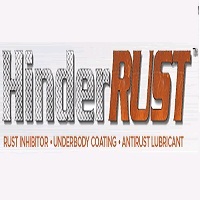 HinderRUST, a scientifically-developed rust inhibitor offered by Fluoramics, Inc. is an effective solvent-free rust prevention and corrosion protection lubricant.